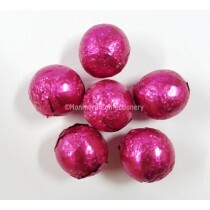 Wedding sweets can provide the perfect sweet touch on your wedding day. With our range of pick and mix sweets that are ideal for weddings, you can be sure to make your wedding day a little sweeter with Monmore Confectionery. 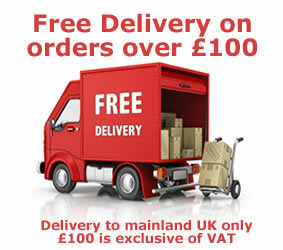 All of our wedding sweets are available at the cheapest price and by offering no minimum order, whether you are catering for 30 people or 300 people, you can buy sweets that you need, at the same low prices, without restriction. 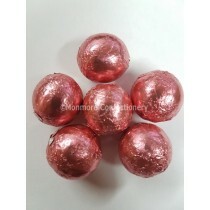 Purchase your wedding sweets from Monmore Confectionery to provide a sweet touch that your guests are sure to love. 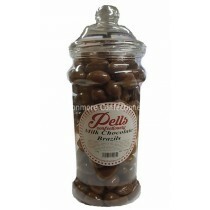 Many of our wedding sweets come in sweet jars, meaning you don't need to spend money on extra sweet storage solutions. The jars of sweets make the perfect display, meaning all you need is a table, some sweets and some bags and you are good to go. 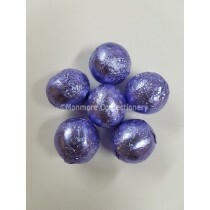 If you don't want to create a wedding sweetie table, but still want to add something sweet, why not make wedding favours? By making a little bag of sweets into a wedding favour, your guests can take home something sweet - the perfect memory to have from your wedding day. 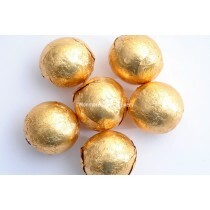 If you are looking for wedding sweets for a buffet, sweetie table or to use as favours, you have definitely come to the right place. 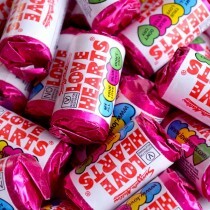 Our cheap sweets will mean you can stay well in your wedding budget whilst still enjoying some of your favourite sweets. 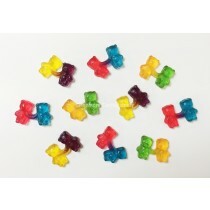 The entire range of wedding sweets can be split up into colour, flavour and packaging, meaning you can match the sweets you choose perfectly with your wedding colour and theme. Some of the sweets are vegetarian and gluten-free so no matter what your dietary requirements, you are still going to be able to enjoy wedding sweets. 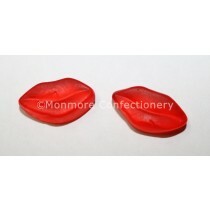 Our wedding sweets from Monmore Confectionery can make your big day a little sweeter. 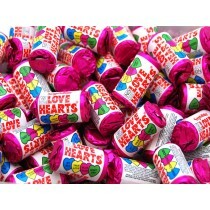 Our pick and mix sweets are perfect for weddings with candy hearts, lips and rings. 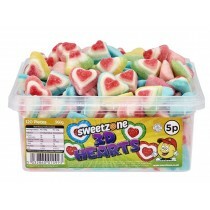 With cheap prices, quality sweets and next working day delivery as standard, you won't be breaking the budget with our range of wedding sweets. 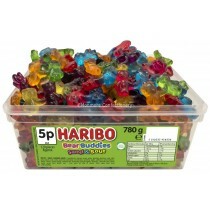 All you need is a table and some jars and we can provide the sweets. 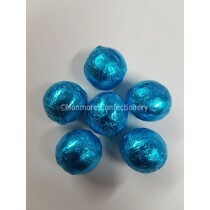 You'll enjoy shopping the range of wedding sweets at Monmore Confectionery.